← >Job Openings at SLQ! 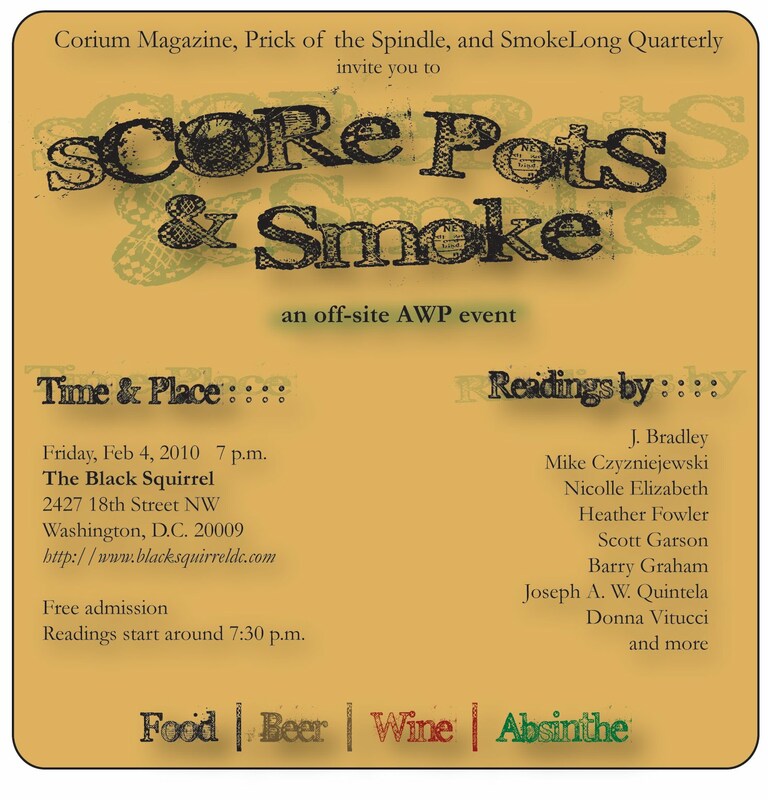 >UPDATE: Steve Almond, author of Rock and Roll Will Save Your Life and other awesomeness, will be the featured reader at sCORe PotS and SMOKE! 1 Response to >sCORe PotS & Smoke!